One of the biggest Hypnotherapy Marketing errors that I see time and time again is poorly thought out website content. In other words a load of random content that the website owner is thrilled with but which is meaningless to a search engine such as Google. In this age of digital and online marketing you need a website that gets found. In order to get your website found the content needs to be laid out in such a way that automated bots by Google and other search engines can find it. Without optimising your website to get found by these search engines your website will sit on page 100 of a Google Search and you will get no phone calls or leads. 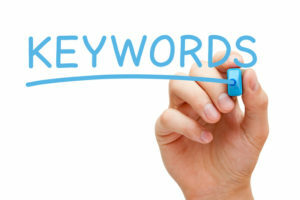 Just one of the ways in which you can boost your hypnotherapy marketing is by using keyword rich content. So what exactly is a keyword? 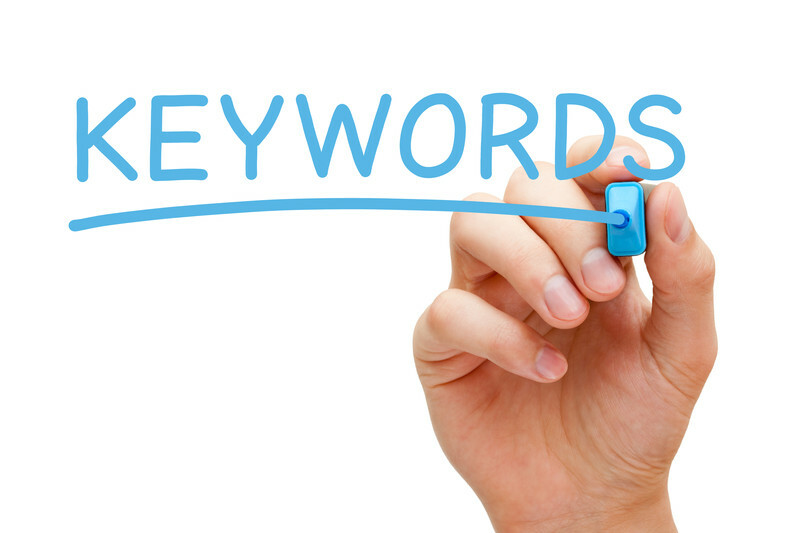 Well very simply put the keywords are the ones that you would expect a potential client to place in the search engine in order to find you. Therefore if you are running a hypnosis practice in Reading then one of your keyword phrases might be “Hypnotherapy in Reading”. When a potential client types that into Google or any of the other search engines you would hope to appear for that phrase. No content on what they actually do. No content on where they are based. Little information on any of their pages about their services. If you want to get great at hypnotherapy marketing then you need to state the obvious. If you are a hypnotherapist then write it on your website. Using flowery phrases or not quite getting to the point serves no purpose. The search engines only look for the phrases that are being typed in by user. If you work in the Reading area then say it. Leaving that crucial bit of information out means that potential customers will arrive at your site, be unable to find out what they are looking for and move on elsewhere. Think about how you react when you come across a website that is badly put together, gives you no information and has just one paragraph about what that person can do. You move on elsewhere until you find the informative, glossy and interesting site built by someone who looks like they know what they are talking about and book with them. So if you are serious about your Hypnotherapy Marketing start researching exactly what you want to say and plan out every page of your content on your website. Don’t forget to include the crucial information about where you are and what you do! Then if you really want to take your site to the next level contact us about how to place keyword rich content in the right places on each page to give your search engine ranking a boost.